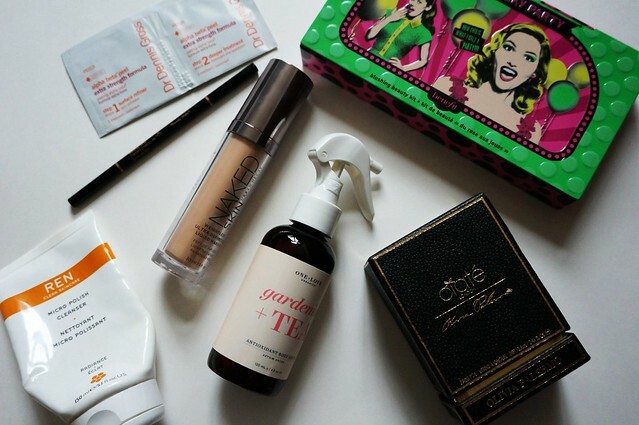 This is the first monthly beauty favorites post of 2016! I also recorded my favorites that will be up later this week. When it’s uploaded, I’ll embed it in this post. 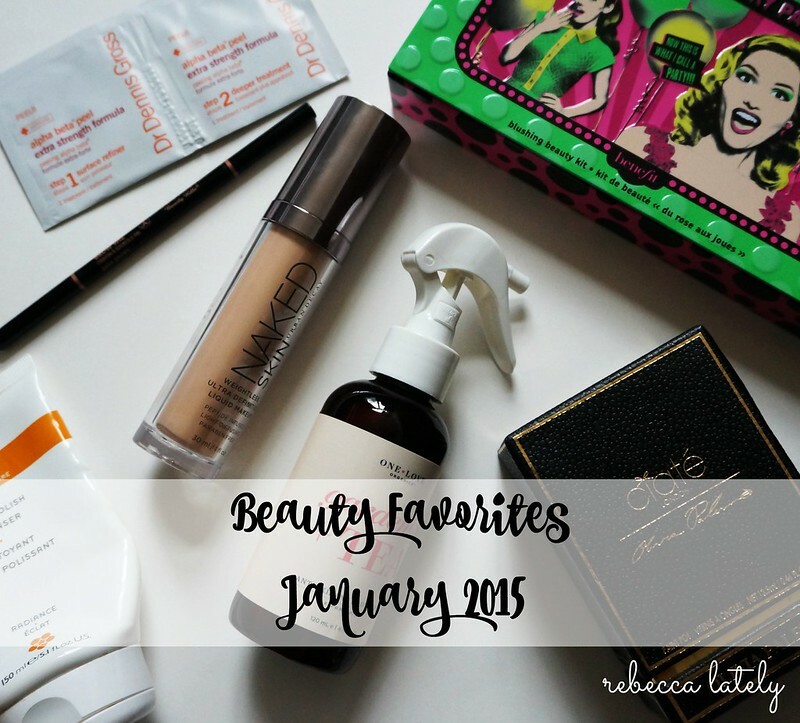 I’ve been very simplistic with my skincare lately, so there are a few major favorites of mine right now. 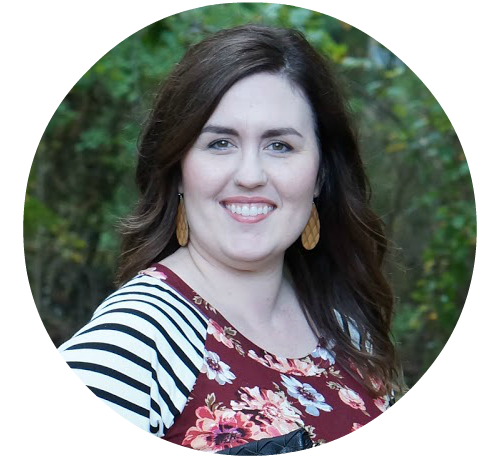 My makeup favorites are some new products to me. I started using this two-step peel system in December and instantly loved the way my skin felt and looked. It uses alpha hydroxy acids and retinol to exfoliate and refresh your skin. I started using it at night and recently switched to using it in the morning. Honestly, I have a bigger difference when I use it in the morning. My day time moisturizer and make up go on smoother and my skin looks more radiant. One thing to remember: retinol can make your skin sensitive to the sun, so make sure to use sunscreen! Last year, I tried an Anastasia Beverly Hills brow pencil (not this style) and absolutely loved the color. It’s very hard to find an ashy brown brow pencil at the drugstore. Most brow pencils are warm-toned, but I really need something neutral. The price of the Anastasia Beverly Hills brow products turned me off, but then I remembered that I could save up my Birchbox points to use on purchases. I usually stock pile my points and then place a large-ish order, but this time I saved them up specifically to use on this brow pencil. I absolutely love it, and I do believe my Birchbox points will be earmarked for Anastascia Beverly Hills from now on! This body serum was in the last Box of Style that I go and, oh my goodness, I am so glad I saved this for the dry winter weather. This is a oily, spray serum that you use post-bath or -shower. It smells amazing. Gardenia is my favorite scent, aside from rose, and I can smell it on my skin throughout the day. I really prefer oily skin moisturizers, because I don’t feel sticky when I’m getting dressed. It’s amazing. If you love luxurious bath and shower products, you will love this! If I’ve mentioned Ren once, I’ve mentioned the brand a thousand times. Ren is in my top three skin care brands, and this is a really great product. This is a gritty, exfoliating cleanser. My skin looks so smooth and clear when I use this. It’s one of those products that shows you results immediately. I’ll be using this for just a little bit longer and then moving on to another exfoliating cleanser. If you missed my review of this foundation, you can find it here. This has been my foundation of choice lately, especially since I’ve been oversleeping a bit. It’s medium to full coverage, buildable, and very easy to apply. It doesn’t take much to make your skin look good, although you can add a second layer for added coverage if you need/want that. I love applying it with my Beauty Blender. I’ve also used a Target brush, a Sonia Kashuk brush, and multiple Real Techniques brushes. They were all great, but the Beauty Blender is my favorite. I bought this after Christmas, when Sephora had 20% off their sale items. This is a set of blushes, a bronzer, a highlighter, an eyeliner, and a mascara. I got it for a steal at $24 (yay!). I really wanted to try some of Benefit’s blushes. It comes with the Hoola bronzer and their boxed blushes in Dandelion, Coralista, Rockateur, and Sugarbomb. This has made me a Benefit convert. You all know how much I love my Tarte blushes, and I still do, but these are a very close second. So far my favorite is the Rockateur. If you follow me on Instagram, you might have noticed that I’m obsessed with the Olivia Palermo nail polishes from Ciate. The collection is gorgeous. I believe I have all of them, some in the mini size and some in the regular size. The latest color I’ve purchased is New England Fall, which is a gorgeous deep blue. These polishes are so nice. The formula is very thick and opaque. You only need a few strokes, in one coat, for your entire nail. The brush is quite thick at the end, which helps the application process go faster. What do you think of my favorites? What are you loving right now? I really miss doing giveaways like I did last year. So, this month, I’m starting that up again. This month, I am giving away one Ciate London x Olivia Palermo nail polish in New England Fall. I will also be throwing in my some of my favorite nail care products from the drug store.